Issue 63 is now available to order from our site and buy digitally from Magzter! 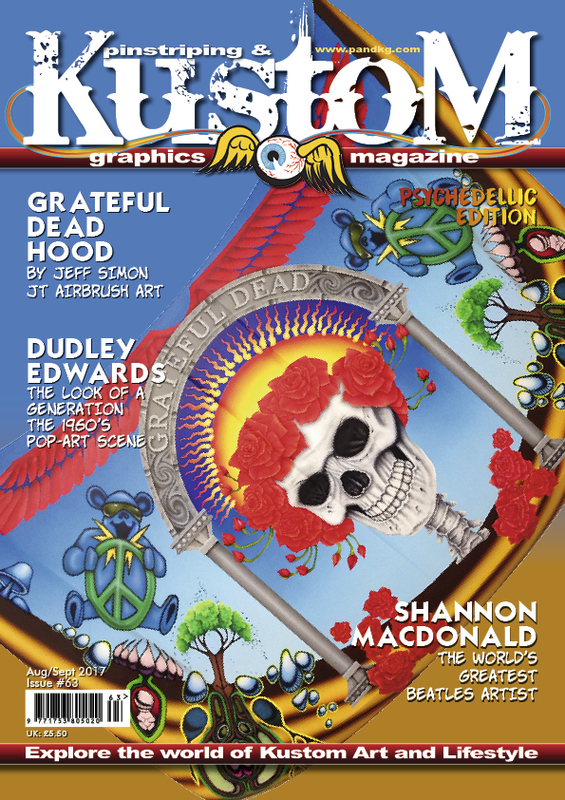 63 is our tribute to Psychedelia and Pop Art, so get yours now to have a look at what made the 60’s so special! We’ll be shipping 63 from 15th July, if you can’t wait, then you can buy it from Magzter in digital format!